“Three Cup Chicken”, literally means chicken with three cups of different sauces (soy sauce, rice wine, and sesame oil). 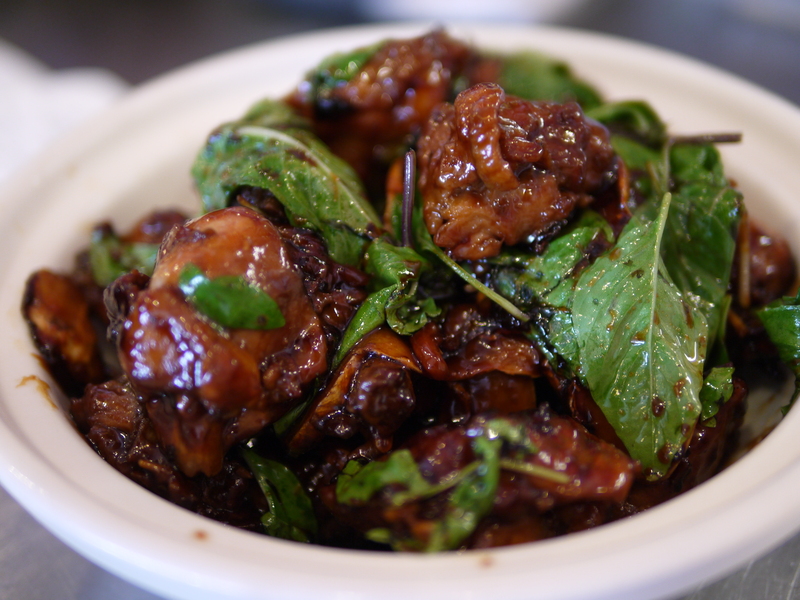 It’s a specialty of Taiwanese cuisine and has been one of the most popular dishes at Mom’s Kitchen! Blog at WordPress.com. | The Hemingway Rewritten Theme.